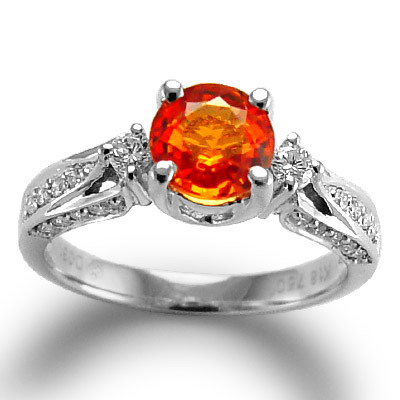 Anzor Jewelry - 18k White Gold Orange Sapphire Diamond Anniversary Ring 1.25ct. 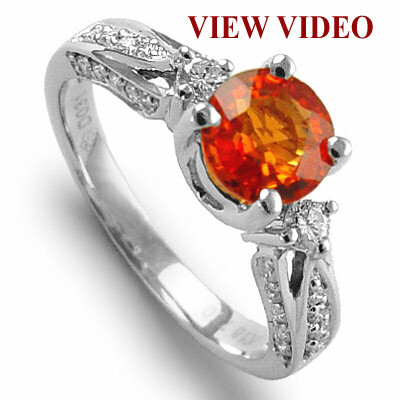 18k White Gold Orange Sapphire Diamond Anniversary Ring 1.25ct. 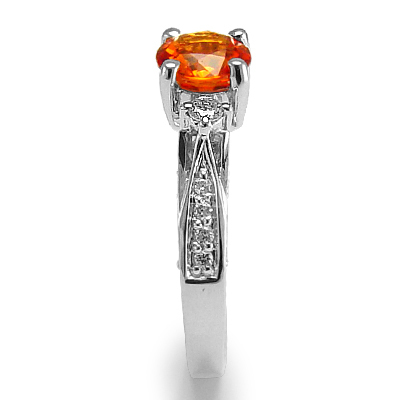 Celebrate past, present, and future with that special someone. 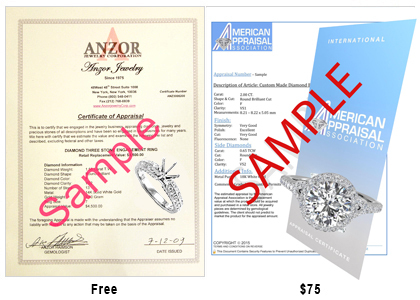 For engagement, anniversary, or special occasions this extraordinary 18k white gold ring will look good forever. 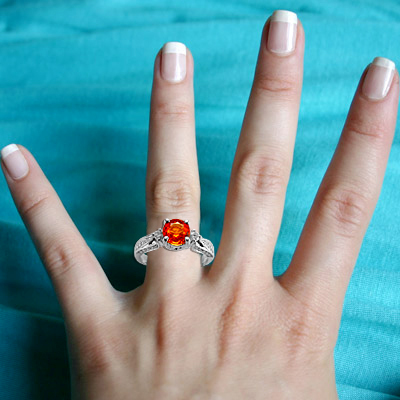 A fire-filled 1.25ct. 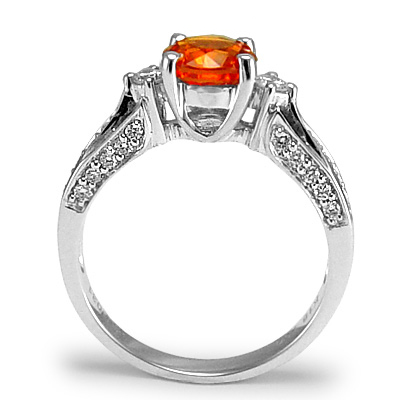 natural orange sapphire with 30 natural diamonds sparkling diamonds along the sides that will leave her smiling.